We are considered as one of the foremost Refined Industrial Salt Manufacturers, based in India. 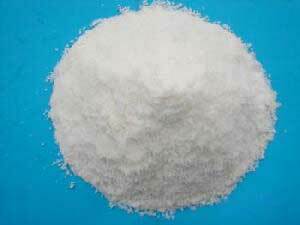 We have huge stock of Industrial Salt and Free Flow Salt of Iodized and Non Iodized. These Industrial Salts finds uses in various industrial applications as per the requirements of the clients. With efficient manufacturing capabilities, we are able to cater bulk requirement of the client in various packs. Today, we are recognized as one of the prime Washed Industrial Salt Exporters, based in India. Sodium Chloride NaCl 96 % Max. Water in Solubles 0.3% Max.